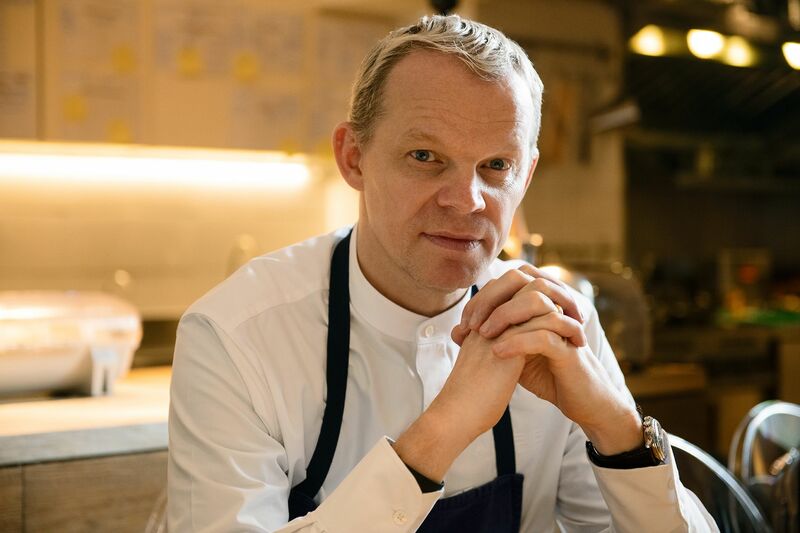 Seemingly not content with simply relaunching Amber, their award-winning flagship restaurant, The Landmark Mandarin Oriental has thrown the gauntlet with the announcement that they will be welcoming three more additional culinary concepts this May. The move comes right after the recent influx of F&B options courtesy of the newly opened Rosewood Hong Kong and St Regis Hong Kong. Amber, which boasts a string of accolades—including a T.Dining Top 20 Best Restaurant award for six consecutive years, placement on the Asia’s 50 Best Restaurants list, and two Michelin stars—closed in December 2018 for a complete renovation after serving for more than a decade. The new look and direction will be unveiled in a few weeks’ time, and in early May we’ll be bringing a sneak peek at some of the creations culinary director Richard Ekkebus has been working on at his off-site test kitchen. The chef will be overseeing not only the relaunch of Amber, but three additional concepts that will likely send the hotel’s gastronomic credentials soaring. After months of speculation, it’s confirmed that Masahiro Yoshitake’s three Michelin starred Sushi Shikon (overseen by executive chef Yoshiharu Kakinuma) will move from its current location in Sheung Wan to join the LMO family, and the team will also operate modern Japanese restaurant Kappo Rin—an eight seater chef table serving a highly seasonal, multi-course menu. Lastly, Somm is the hotel’s booze-centric offering with a casual dining vibe, where guests can diligently work their way through the drinks list of over 1,600 champagnes, wines and sakes while sampling seasonal modern European fare. The restaurant, also envisioned by New York designer Adam D. Tihany (who is behind both the original and updated design of Amber), is designed to resemble the inside of a wine barrel, with warm wood hues complemented by plush furnishings. Knowing this quartet of F&B outlets will firmly plant them on the food lover’s map, the hotel has also launched a two-person Great Gourmet Escape package (available from May 15 to December 31) that will allow gastronomes to spend at least two nights in an L900 Landmark suite, inclusive of daily champagne breakfast at Somm, a seven-course dinner at Amber, and the opportunity to make priority reservations at both Sushi Shikon (which already boasts a months-long waiting list) and Kappo Rin.